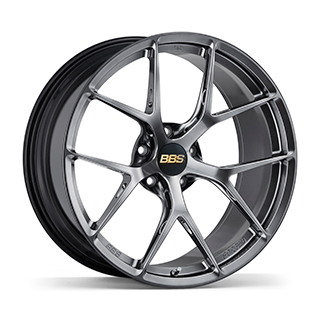 Incredibly tough—yet incredibly light: this is the BBS identity. This ideal combination of qualities teams up with innovative technologies to form a pure sports wheel. The profile of each shapely cross spoke features a hole to reduce weight even further. left both form and function daringly expressed. FI-R is designed for cars listed on the application list only. Fitment for cars not on the list is strictly prohibited. 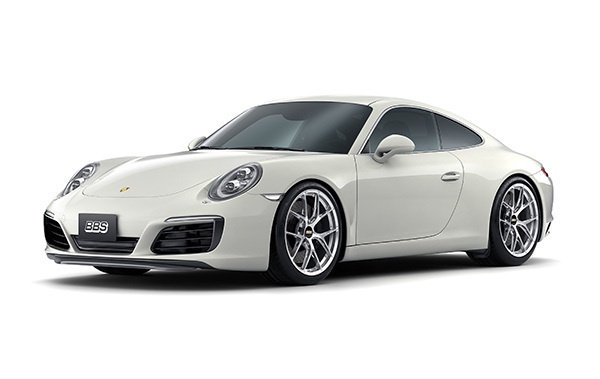 FI133, FI134 and FI142 are for Porsche has central locking devices listed as 1/130. The price is the total amount as of June, 2017. Specifications, prices, etc. may be changed without prior notice. 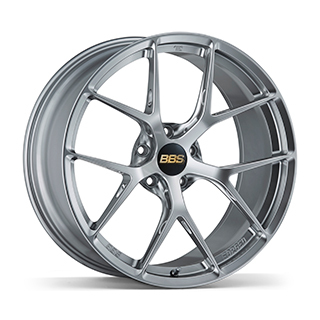 BBS Japan Co.,LTD. Copyright@2016 BBS JAPAN CO.,ltd. All Right Reserved.